Security Day 2014 - WEBseminarai.lt - Didžiausia vaizdo seminarų svetainė Lietuvoje! 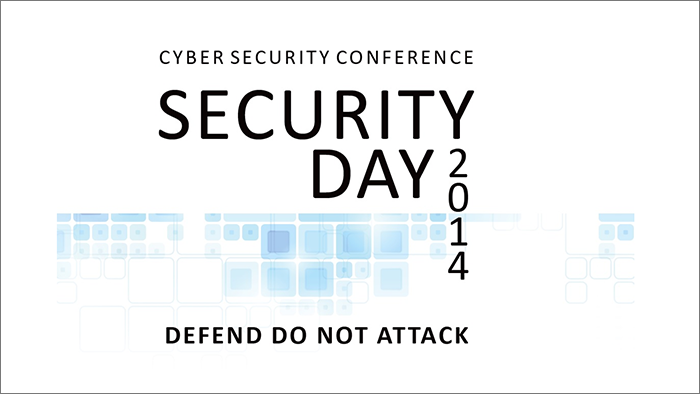 One of the oldest annual security in cyber space event in Lithuania. Top companies in the field present the newest, the fastest and the most powerful software solutions for companies. You have been hacked. What’s next? How many gigabytes a tank weighs and why lawyers care about it? Where will your application be in the future, in the cloud? How will you protect them?